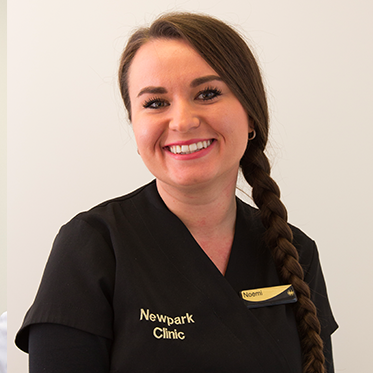 At Newpark Clinic, our mission is to enrich lives and elevate conﬁdence by using our continually updated skills to provide exceptional care and service to you. Our friendly staff and state of the art technologies will ensure you receive an unmatched, expert level of care. We invite you and your family to begin your Newpark journey and to enjoy beautiful, long lasting results. Getting Invisalign was one of the best decisions I have ever made. Everything was so quick and easy. The aligners rarely got in the way of my day to day life, with a lot of people not even noticing that I had them in. I am over the moon with my result from having my braces on. I opted to have the clear braces on which were just amazing, you would never even notice them! I couldn't be happier with my teeth! Thank you so much to Máirlín and all her team. It was an absolute joy coming in, it felt more like a spa and I knew I was in good hands. I would highly recommend to anyone! My teeth just turned so quickly and now my smile is so good, it's unbelievable! B.D.S Ncle., M.Sc.(Orth.) U.Lond., M.Orth. R.C.S.Ed. 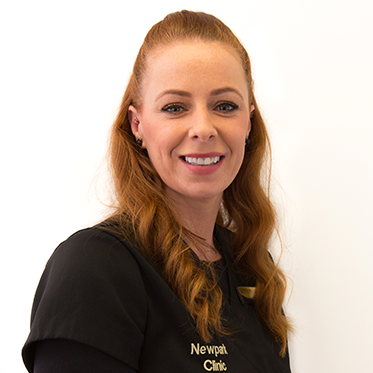 The Dublin Braces specialist team at Newpark Clinic is lead by Dr. Máirlín O’Donnell. Dr. O’Donnell has over 20 years of dental and orthodontic experience and is one of Ireland’s top Invisalign clear brace providers. She is also highly sought after for her warm personality, strong attention to detail and her dedication to provide the best orthodontic care for each patient. Following her qualification as a dental surgeon, Dr. Máirlín O’Donnell practised as a general family dentist for several years. She then completed a full-time, 3 year speciality degree of Orthodontics in the University of London. 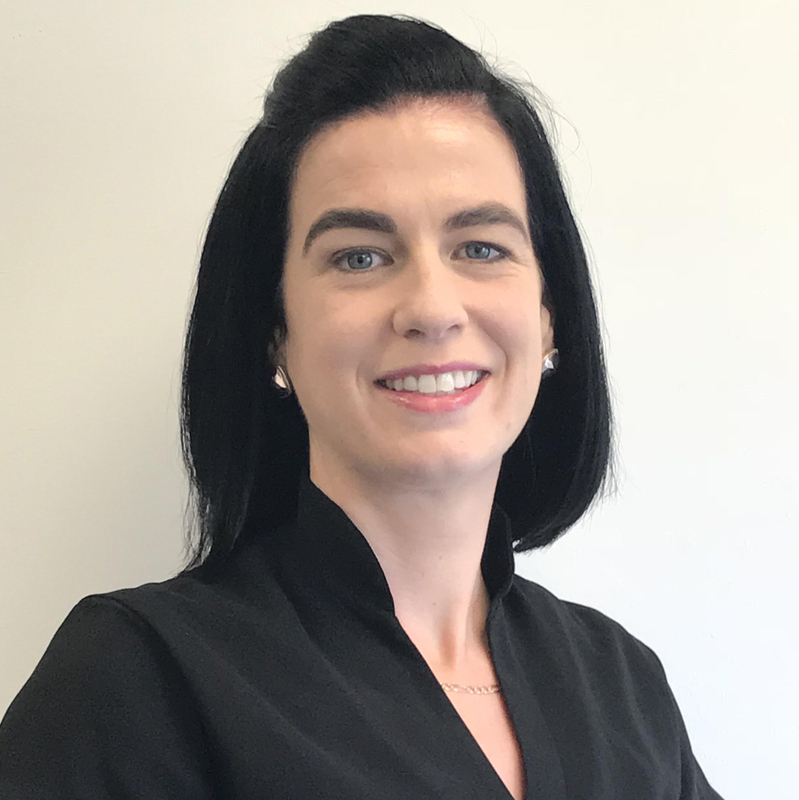 Following her successful completion of her MSc in Orthodontics, she was awarded a Membership in Orthodontics from the Royal College of Surgeons in Edinburgh in 2000. B.D.Irish Dental Council #17217, Cert. Orthodontics Specialisation. Dr. Angonese is available for orthodontics treatments at Newpark Clinic. Dr. Angonese is now available for orthodontic treatment at Newpark Clinic. 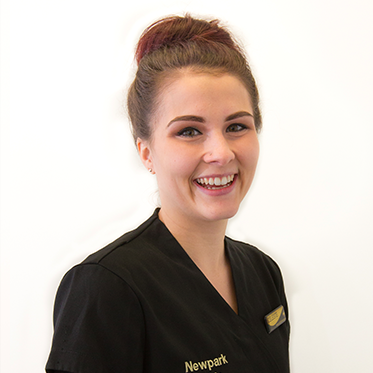 Liann is our Patient Co-ordinator, helping our patients through the initial stages of braces. 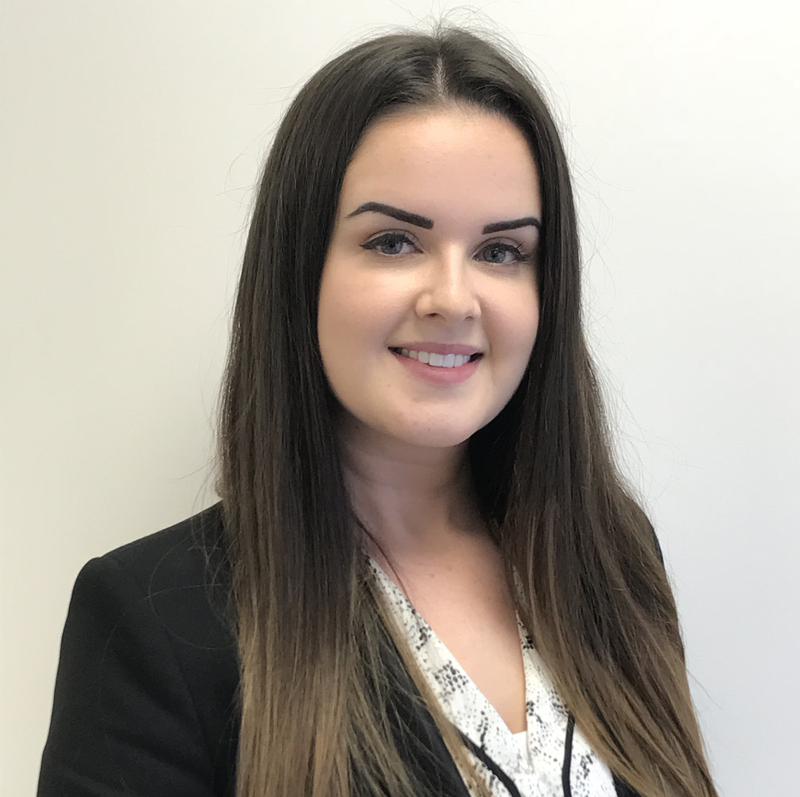 She guides our new patients through their consultation, provides them with an excellent patient journey and allows them to understand the benefits of orthodontic treatment. Liann also loves meeting new people and is motivated to help them obtain a perfect smile and new found confidence! 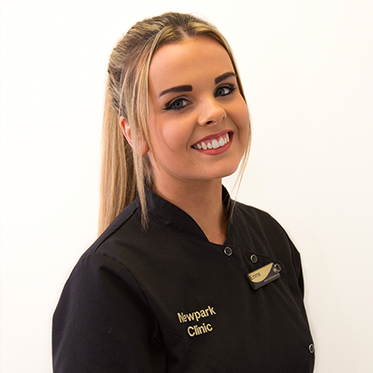 Liann is available by phone/email before and after the consultation at (01) 210 4588 or info@newparkclinic.com. Siobhán has been in the beauty business for 14 years now and originally qualified from the Portobello School in 2001. Since then, she has managed many beauty salons and spas here in Dublin and also in the U.S.A. As a result, she uses her years of expertise and experience in the field of aesthetics to perform our world renowned, skin tightening treatments on both the face and body and our new microdermabrasion facials! Adriana has worked in the dental field since 2001 and has been a valued member of our practice since 2012. She has a huge understanding of both dentistry and orthodontics and regularly attends meetings and conferences to continue her education. She is also highly trained in Invisalign and our brand new, state-of-the-art iTero Digital Scanning machine. 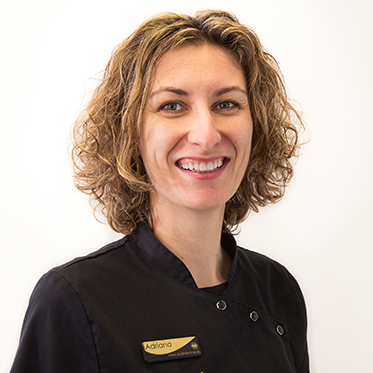 In addition to her orthodontic and dental work, Adriana is also a Nutritional Therapist. She looks forward to coming to work each day and loves working with people. Kieva is from Donegal and is highly dedicated to hygiene services. She graduated from Trinity College Dublin in 2014 with a distinction in Dental Hygiene. 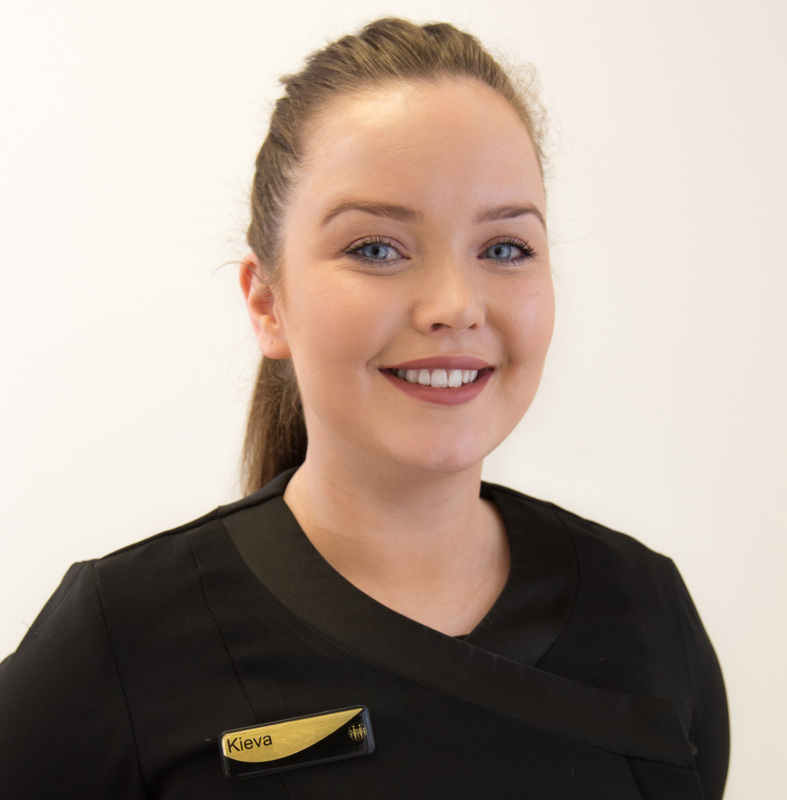 Outside of work, Kieva also has a huge interest in Irish Dancing and is completing exams to be a qualified dancing teacher. Noemi qualified as a dental nurse at the Dublin Dental School and Hospital in Trinity College Dublin in 2015. Always eager to learn more, she is also trained as a laboratory technician at our practice. Noemi is continuously looking to improve her skills whether in our practice, at seminars or trainings. Seeing patients’ beaming smiles after successful treatments really compels her love for orthodontics! 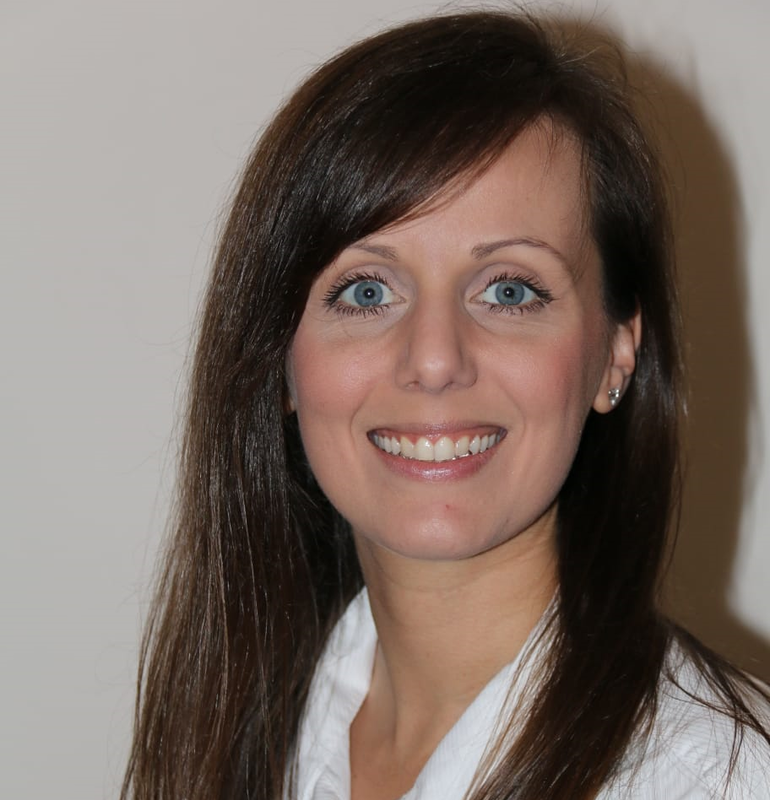 Laura recently joined our team and has fit right into our busy clinic. She is responsible for organising appointments for all our patients and handling payments. Her past beauty background and Medical Secretary degree makes her the ideal person to handle any skin treatment inquiries and also orthodontic inquiries. Laura’s welcoming personality greets all of our patients as they enter our clinic! She is available to take your call on (01) 210 4588 to arrange your next appointment or to book you in for a first appointment (consultation). Originally from the USA, Celeste has been with us since 2015. Her education and enthusiasm for marketing, communication and social media lead her all the way to Dublin and to our practice. 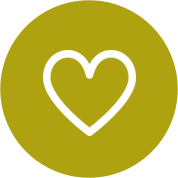 Any marketing and press enquiries can be sent to celestenewparkclinic@gmail.com and she would also be delighted to take your call on (01) 210 4588. Emma is available for any finacial queries on patient’s accounts. She can be reached at info@newparkclinic.com and (01) 210 4588. 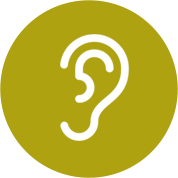 When it comes to you and your family, you deserve to be heard. Here, we listen to your thoughts, concerns and expectations with the utmost understanding so that we can plan an appropriate solution to fit your needs. 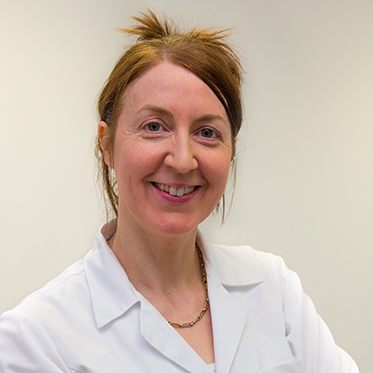 Dr Máirlín O’Donnell has over 20 years of experience and practised as a family dentist before completing her 3 year speciality degree of Orthodontics. 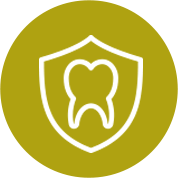 Needless to say there are very few dental problems that we have not encountered! We come in every day looking forward to treating our patients! When we meet a new patient, we see far beyond teeth and appreciate how your personal concerns might affect your confidence, self-esteem and overall happiness. At Newpark Clinic, no new technology is left undiscovered. We continuously update our technologies on a month by month basis to offer you a diverse yet precise range of treatments. 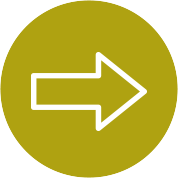 Thus we offer you options tailored to your needs to achieve the results you are looking for in a fast, efﬁcient and satisfying manner.